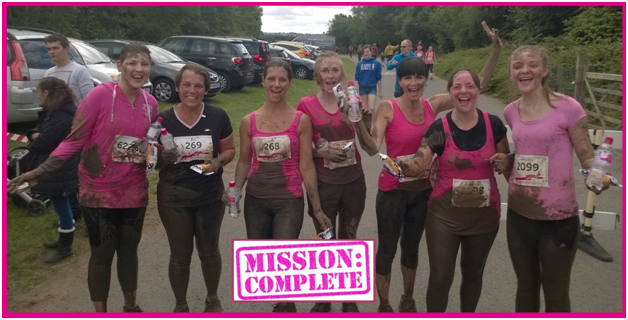 Picture the scene: On a less than bright day in Rother Valley Country Park, the lovely ladies from Office Friendly took the Race for Life. 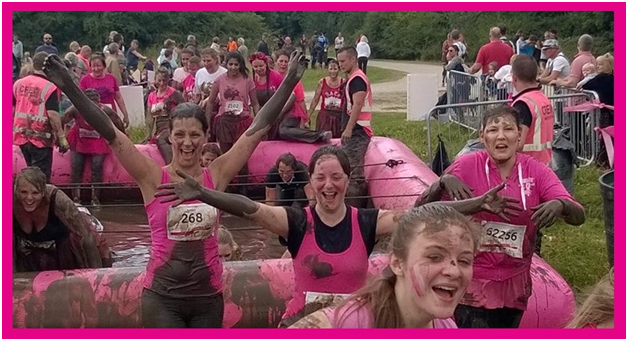 Office Friendly girls raised their game in a fun, muddy obstacle 5k race for charity on Saturday 18th July 2015. Much fun was had on the day, and with massive smiles on their faces they trudged through the mud, on an army boot camp style obstacle course. We are very proud of the girls; All did something out of their comfort zone and managed to raise over £700 for Cancer Research UK. Events like this are vital in funding Cancer Research UK’s life-saving work into preventing, diagnosing and treating cancer. Office Friendly was extremely proud to participate in this charity event and a huge well done to Julie Hawley, Keeley Sheperd, Julie Ellis and Hannah James. A massive thank you to everyone that supported the girls and donated to the charity. It genuinely means so much to the whole team, and we really appreciate your support. 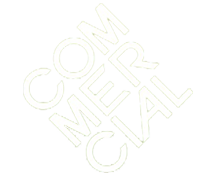 For more information on the Race for Life click here.